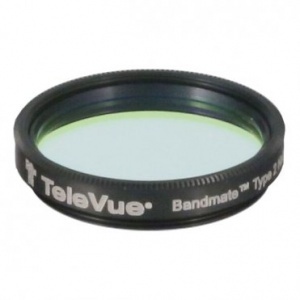 The Nebustar filter is a unique narrowband design specifically for Tele Vue. 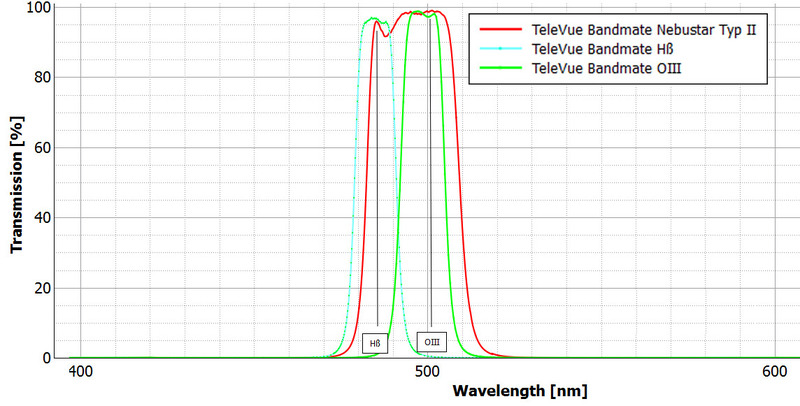 Unlike other UHC designs, Nebustar blocks red wavelengths normally passed by typical UHC filters. The design eliminates star bloat to produce sharper, more natural looking stars along with enhanced nebulosity. Astronomik is proud to deliver this exclusive filter through Tele Vue and wishes that customers "enjoy magnificent observing sessions with our most recent development for visual observers: The TeleVue Type 2 Nebustar."